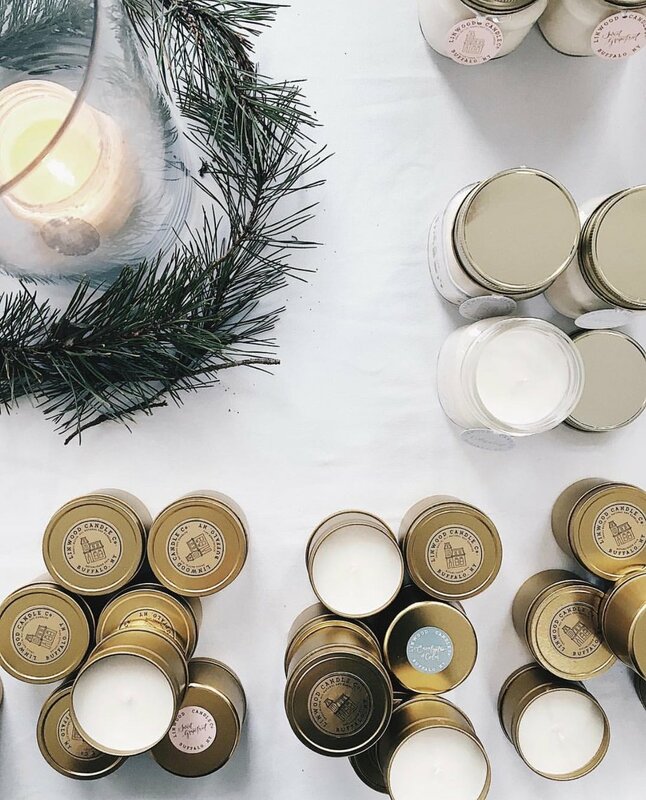 Winter Markets — Linwood Candle Co.
Last Winter I was 2.5 months postpartum with little Violet. I was easing/adjusting into a new role of mother (and new role as wife...honeymoon baby). Slowly I stockpiled and prepped batches of candles (in between naps, library visits & meal prep) and took on a whole month of markets.